See scan - perfect condition. 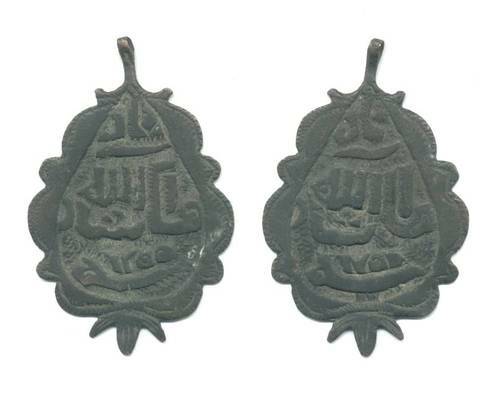 This is a scarce Ottoman Turkish 1255, i.e. 1839 copper medal. So far I haven't seen this medal listed. It was found in Bulgaria and I suppose it is an Army / Military piece from those years. A truly scarce collector research piece.